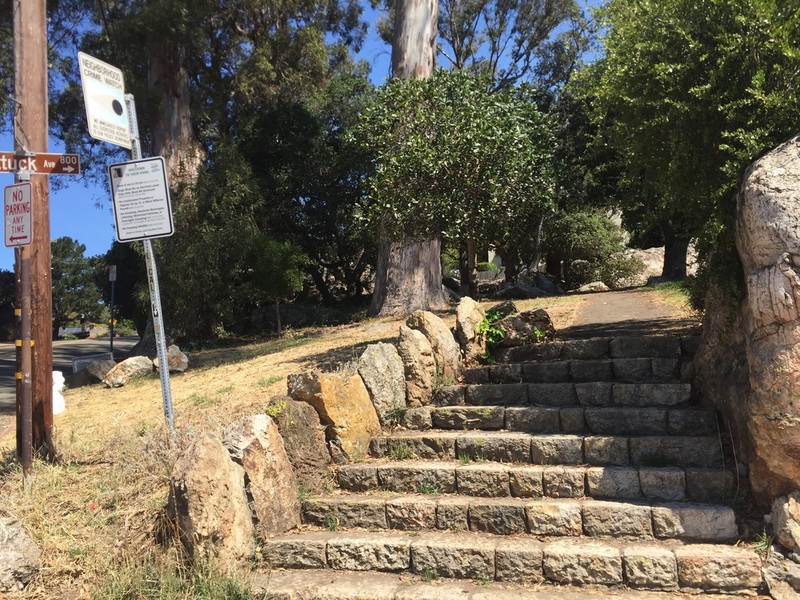 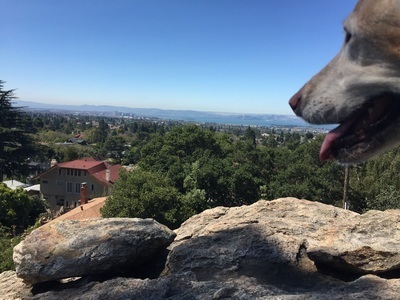 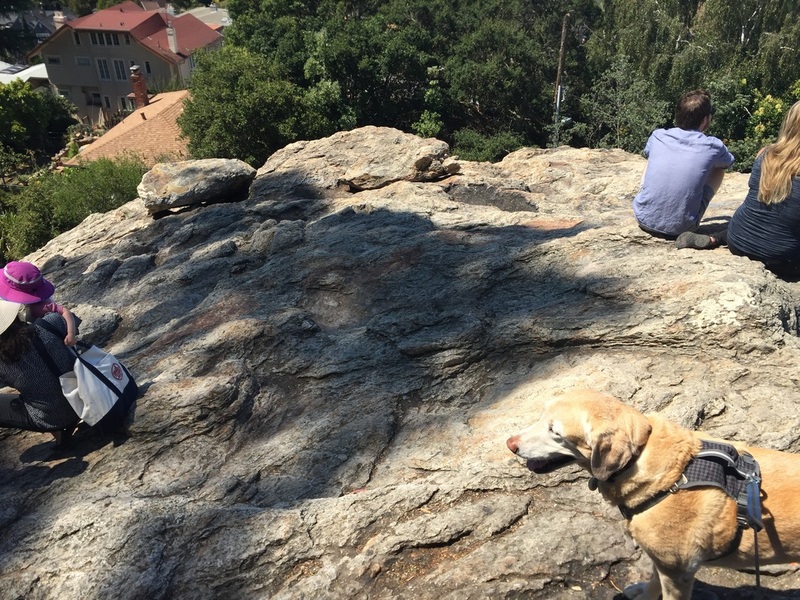 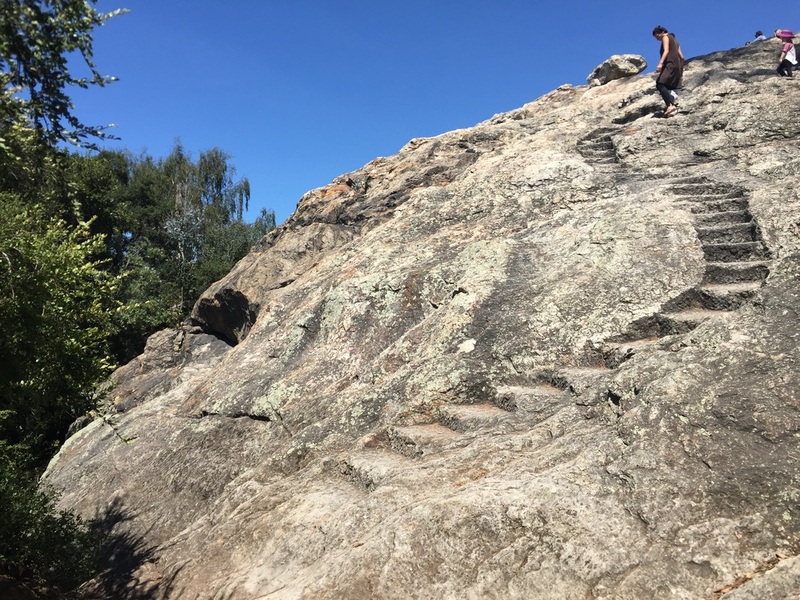 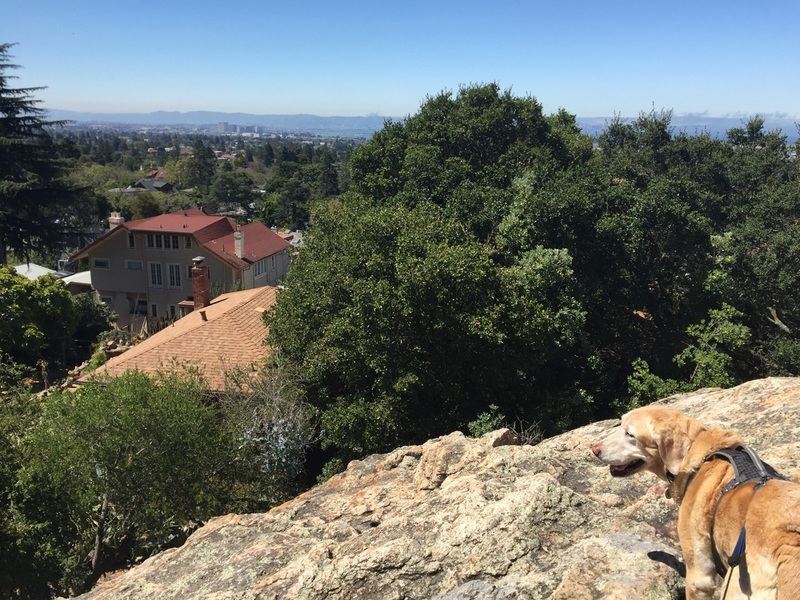 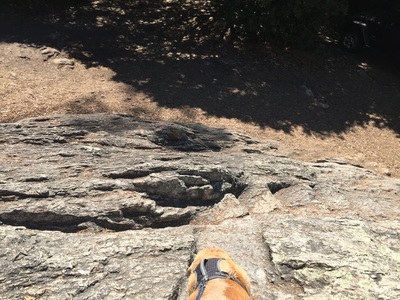 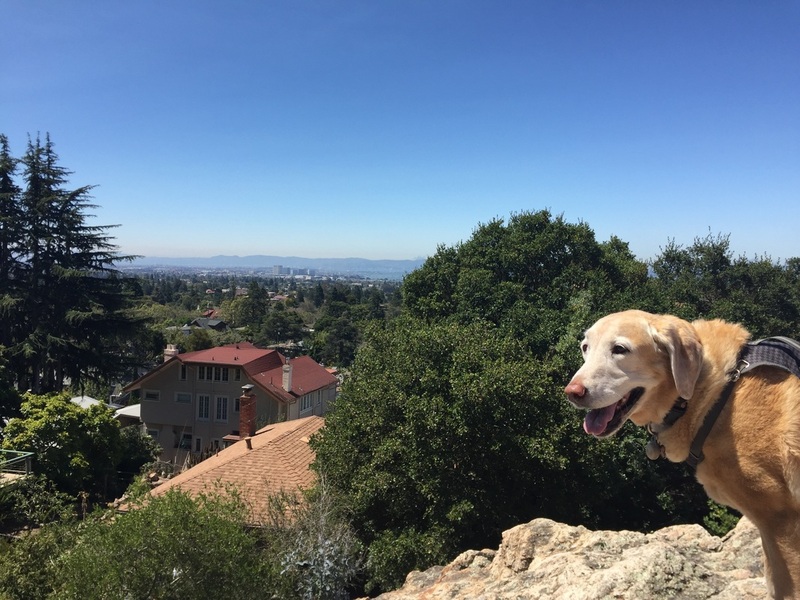 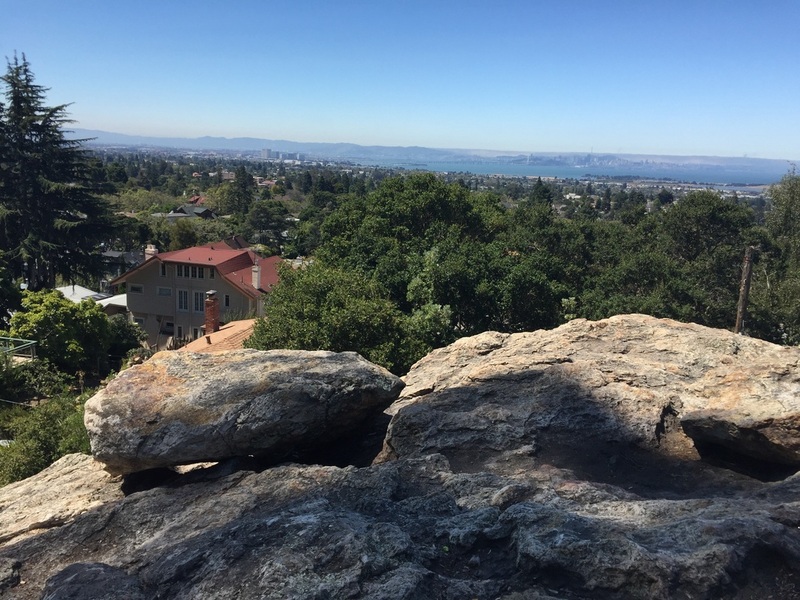 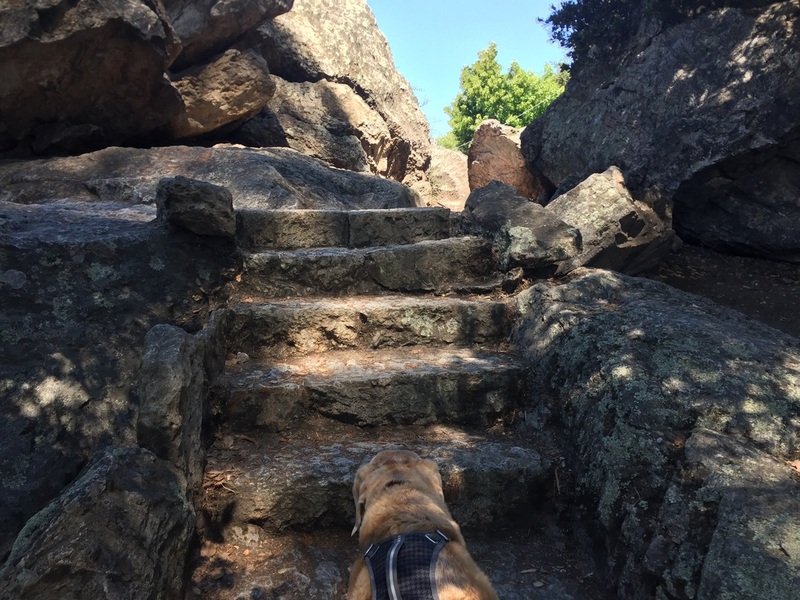 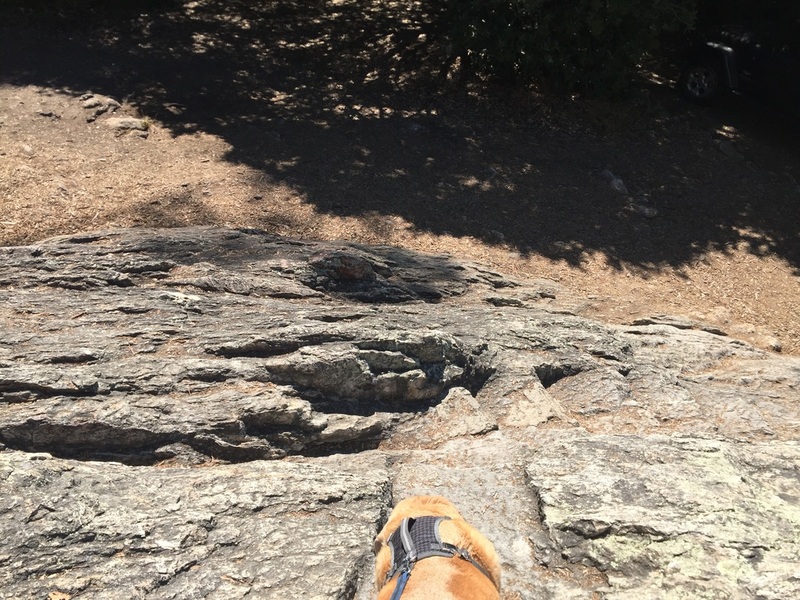 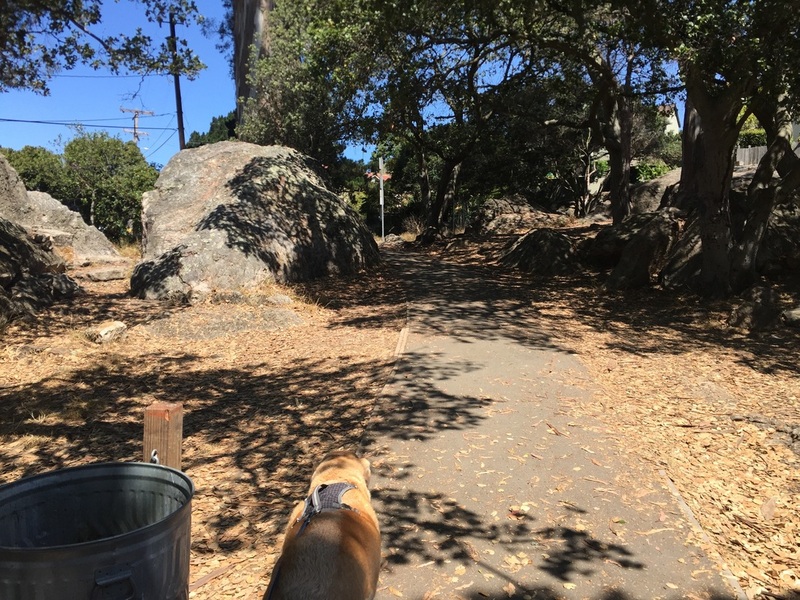 Description: If you’re looking for an easy urban walk, or a scenic spot to rest after a long hike, Indian Rock is a great spot. This 1.2-acre park isn’t much, but it has a lot to offer in such a small area. The right side of the street has some rock formations and picnic tables, but if you cross the street to the official “Indian Rock,” you’ll see a huge volcanic boulder with steps cut into it. If you’re facing the rock from the main entrance, there’s a set of stairs straight ahead, but you’ll have to do some scrambling to get up them. Instead, walk down to your left, and you’ll notice another set of more gentle stairs cut into the rock. 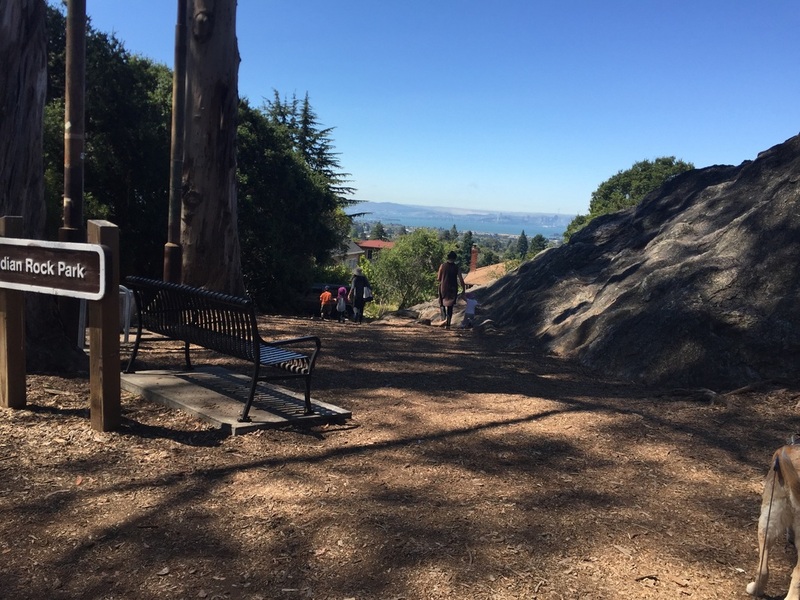 Take the stairs up and you can sit on the flatter pieces at the top and enjoy views of Oakland, SF, Berkeley, Marin and Richmond. 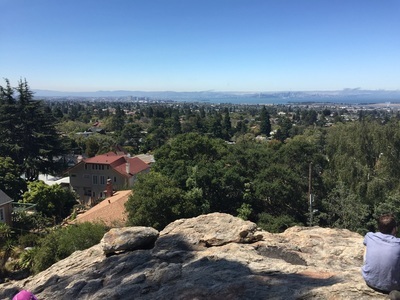 You’ll be able to see the Bay Bridge, the Golden Gate Bridge and the Richmond Bridge. 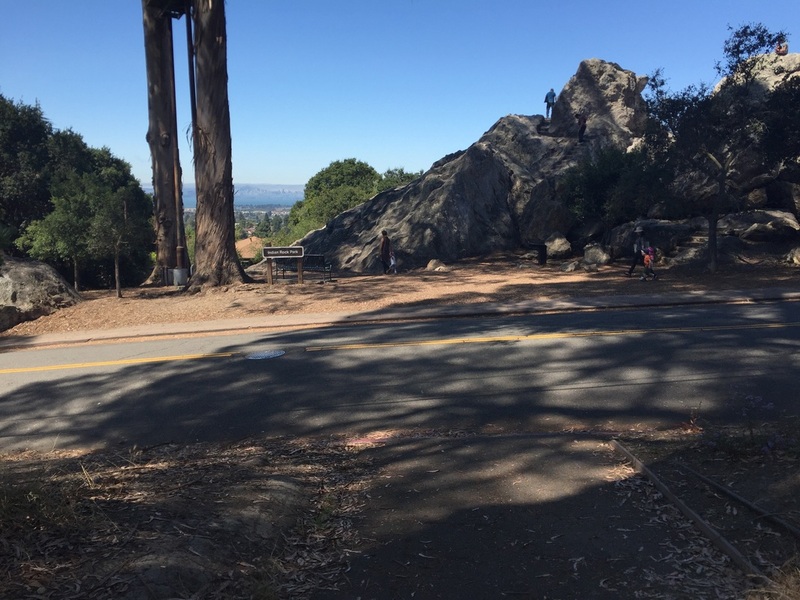 This is a popular spot to watch the sunset, and is even better at sunrise when there’s less crowds.